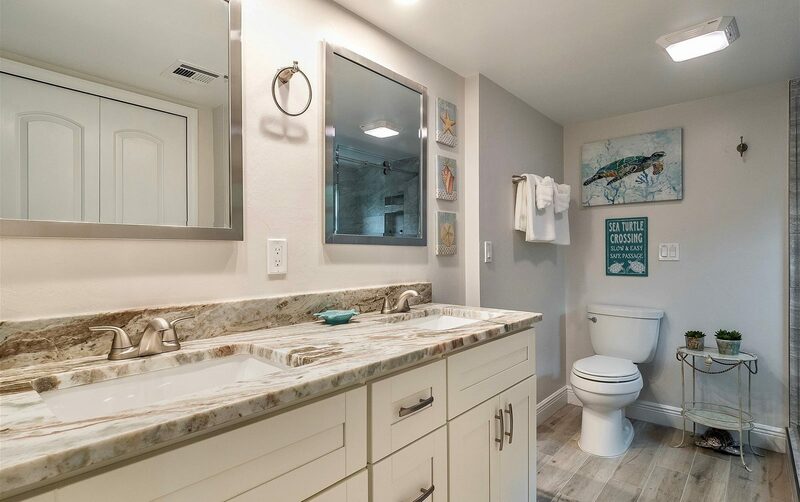 Sunset Builders and Maintenance specializes in Bathroom Remodeling as well as Windows & Doors. 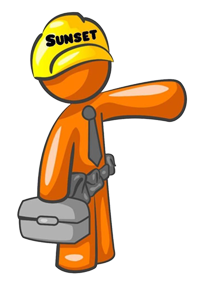 But we are experts in all aspects of construction and here to serve you for all your residential building and home maintenance projects, no matter how large or small. We strive to provide a firm, fixed price quotation for our renovation work and are fully licensed and insured in the State of Florida. Worried about your windows surviving our next hurricane, or perhaps you would like to upgrade that pink bathroom? 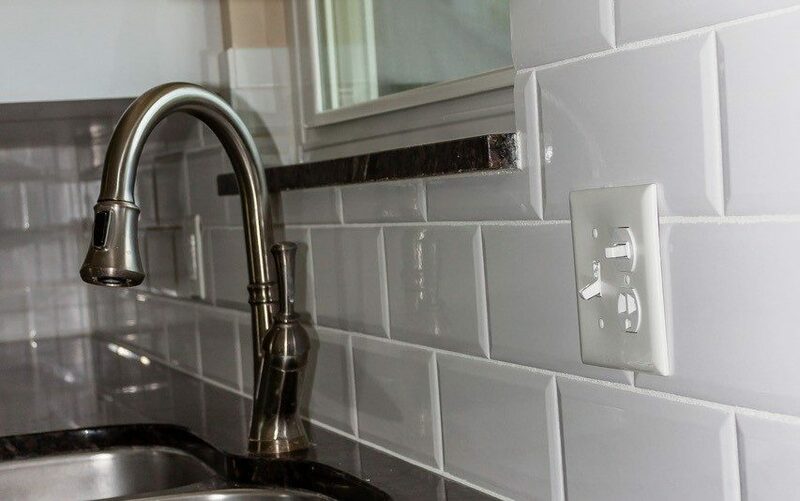 Our renovation division will take you from product selection to project completion. 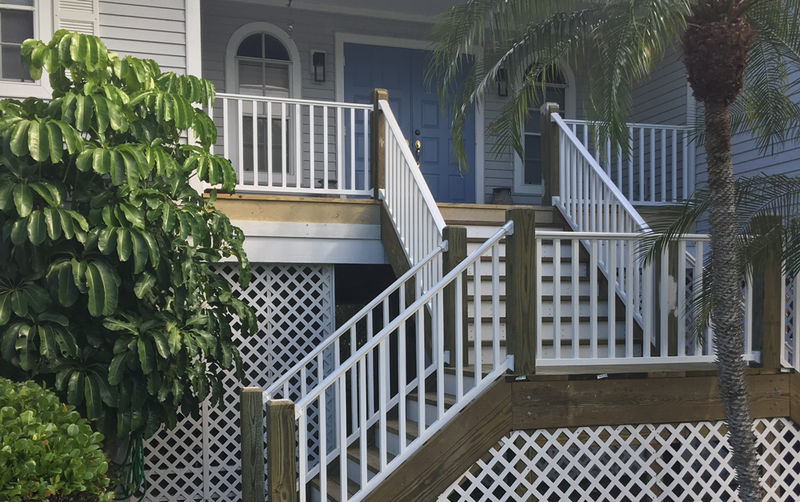 Our team can do just about any job from the front door to the attic, the deck to the backyard fencing. Let us do the work, so you can spend your valuable free time doing things you enjoy with the people you love! Our Property Management Division cares for your investment when you cannot be there. And we offer home watch or home maintenance services that can be tailored to your specific needs. 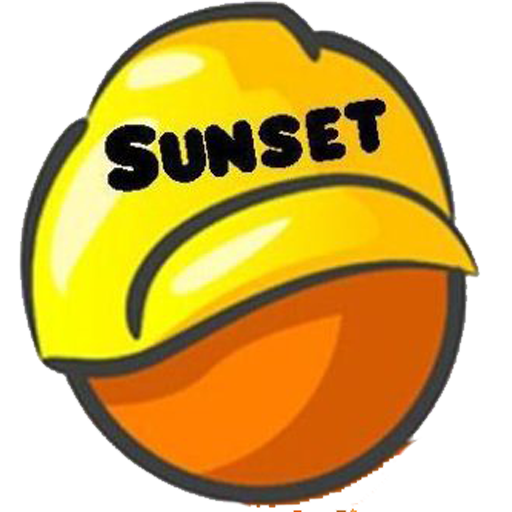 Sunset Builders is such a great company to work with, from easy going employees, to easy to work with payments. All of the guys were so polite, considerate, and very willing to work with my crazyschedule! We’re addicted to updating our house and Sunset Builders does such an amazing job with fantastic attention to detail. We recommend them everywhere we go. From impact resistant French doors for our living room, master bedroom, and sliding doors to the pool house, to a whole master bedroom suite remodel, these guys took care of everything, and cleaned up the area after each day! Marc and his crew are great for fixing things around my home! 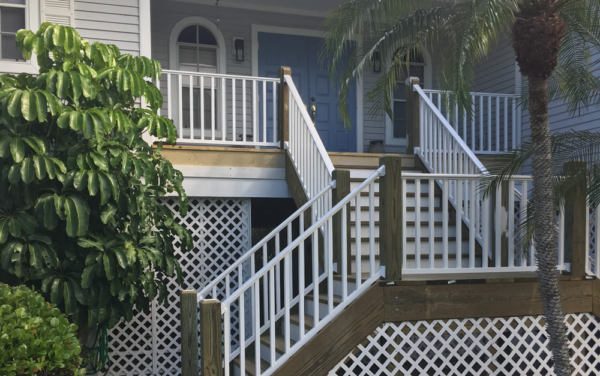 At Sunset Builders & Maintenance, we are proud of our work… see some of our most recent projects here. At Sunset Builders & Maintenance, our commitment to our customers, to every project we embark upon, to ourselves and our team members is to “do the right thing”. We will return your calls, answer your questions, show up on time and clean up after ourselves. We tell the truth and take pride in every project, doing our best work for you, at the best price, always. 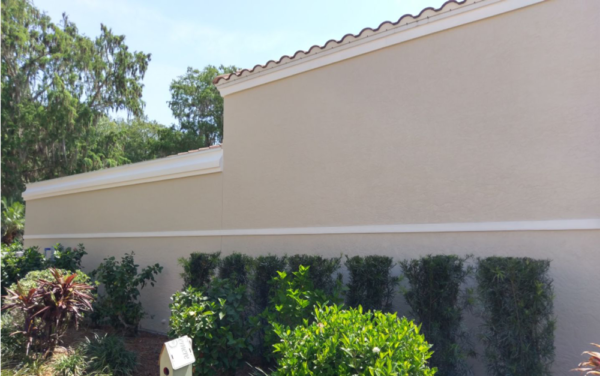 You can expect quality craftsmanship from anyone on our crew… we are a team of professionals. Marc Arnett, owner and operator of Sunset Builders & Maintenance, loves to share information, tips and resources on all things construction. See some of Marc’s most recent thoughts here and check out our Blog for more! 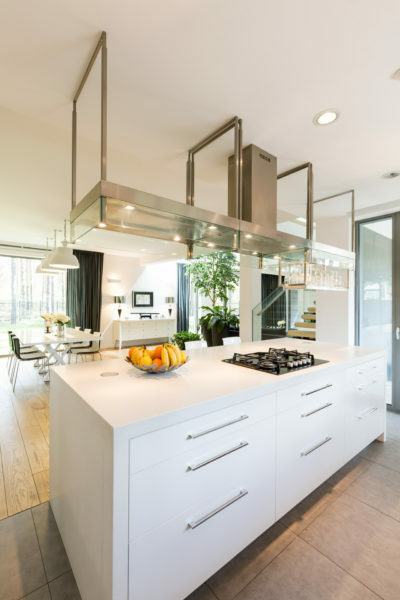 Every year, there are new home trends that pop up. Some trends appear year after year. When renovating a home, it’s important to make the space reflect what you like and what’s in your budget. Let us provide you with a consultation for your next home maintenance or construction project, no matter how big or small. Family Owned and Operated. Licensed & Insured.